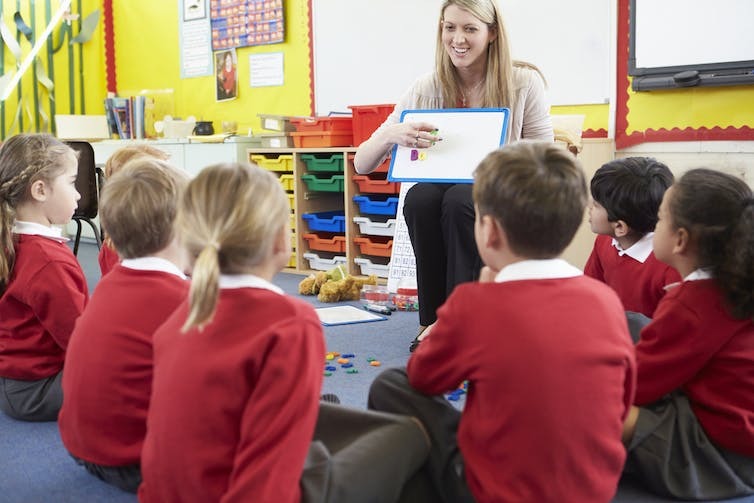 Research in England has found that the proposed test was no more accurate than the teacher’s judgement in identifying children with reading difficulties. Phonics is the process of matching sounds to letters. It is an important skill when learning to read and write in English. There are two main approaches to teaching children phonics – synthetic phonics and analytic phonics. As the test only tests single syllable words with regular phonic patterns, it is not possible to know how many English children can read words like “one”, “was”, “two”, “love”, “what”, “who”, or “because”, as such words are not included in the test. This is unfortunate because these are amongst the 100 most common words in the English language, which in turn make up 50% of the words we read everyday – whether in a novel, a newspaper article or a government form. have all said – teachers need more support in knowing how to support those struggling children. This entry was posted in Article, Australia, Reading and tagged article, Australia, children, improve, literacy, nothing, phonics, reading, test. Bookmark the permalink.